Check out our Notchguard® Details page for more information. 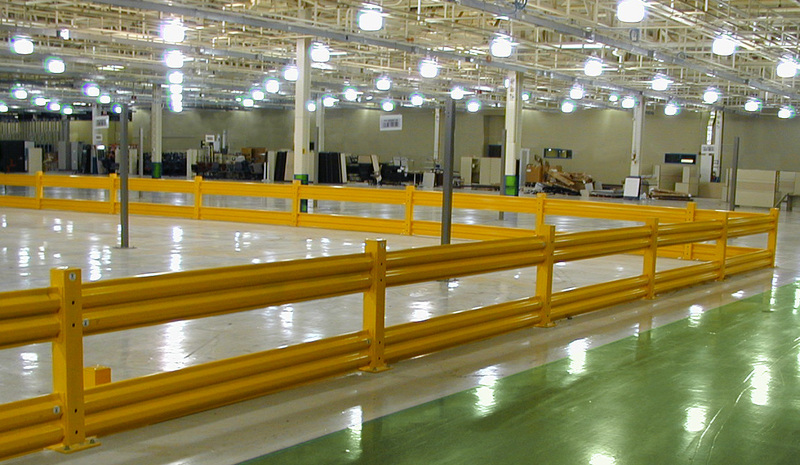 Download our Guardrail Architectural Engineering Product Specs. Fill in the quantities desired for each item. Complete the contact information and click the Submit Button. We will contact you to confirm availability, payment terms, freight to your job site, and shipping date. NG-10R - 10' - 115"
NG-9R - 9' - 103"
NG-8R - 8' - 91"
NG-7R - 7' - 79"
NG-6R - 6' - 67"
NG-5R - 5' - 55"
NG-4R - 4' - 43"
NG-3R - 3' - 31"
NG-2R - 2' - 19"
GS-10R - 10' - 115"
GS-9R - 9' - 103"
GS-8R - 8' - 91"
GS-7R - 7' - 79"
GS-6R - 6' - 67"
GS-5R - 5' - 55"
GS-4R - 4' - 43"
GS-3R - 3' - 31"
GS-2R - 2' - 19"
Download a printable version of the Notchguard® Installation instructions. The instructions are a PDF file and you must have the freely available Acrobat Reader to open the file. Draw a layout of your project using the grid on the worksheet. 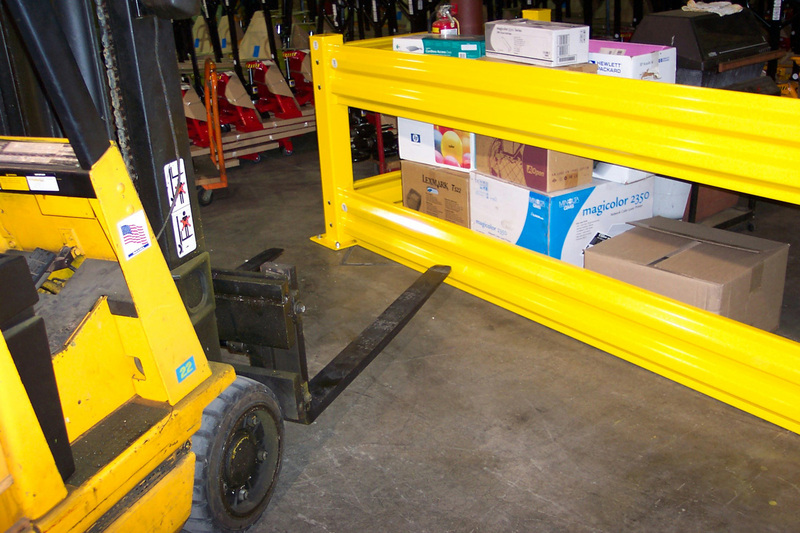 Include dimensions and other facts such as rail height and lift-out brackets. Fax a copy to Herwin, Inc. 724-446-0988 or scan and email to sales@herwin.biz. Our experts will evaluate your needs and develop an economical material list for your project, price the order, provide an estimate of freight costs with lead time, and fax a completed quote back to you within one business day. Download a printable version of the Notchguard® Architectural Engineering Product Specifications.